Bucket elevators, conveyors, piping and all other means of transportation provide the connecting elements within the production process. The Van Aarsen bucket elevators have been designed for vertical transport of a wide range of products, used in the feed milling and premix industries, with different bulk densities. The Van Aarsen bucket elevators are equipped with some of today’s most innovative features for maximum efficiency, performance, and ease of operation. Control of belt alignment and speed monitoring devices for maximum efficiency during operation. Mounted on both the pulling and non-pulling part of the belt. 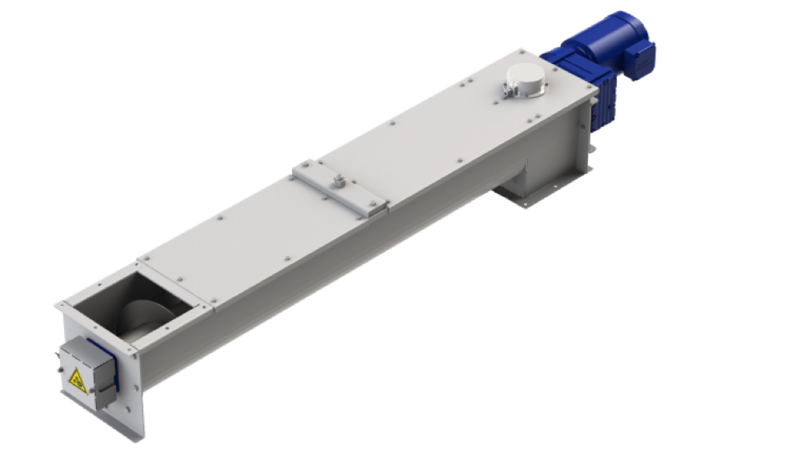 The Van Aarsen chain conveyors are used for the horizontal and slightly inclined transportation of different products, granulated as well as powdered. 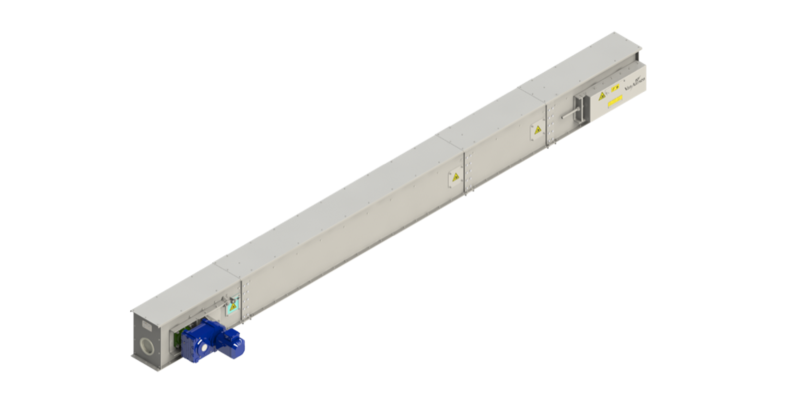 The chain conveyor is designed for dust-proof transportation of high capacities over long distances. A screw conveyor moves product from A to B. 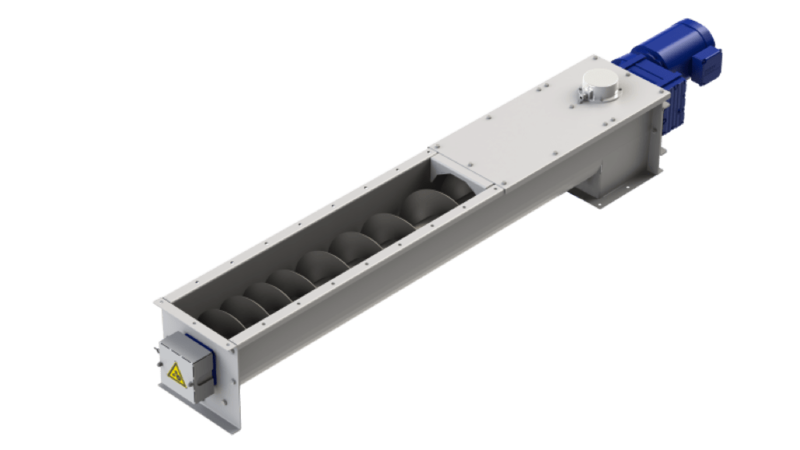 The Van Aarsen screw conveyors are used for the horizontal and slightly inclined transportation of different customary products in the compound feed industry. 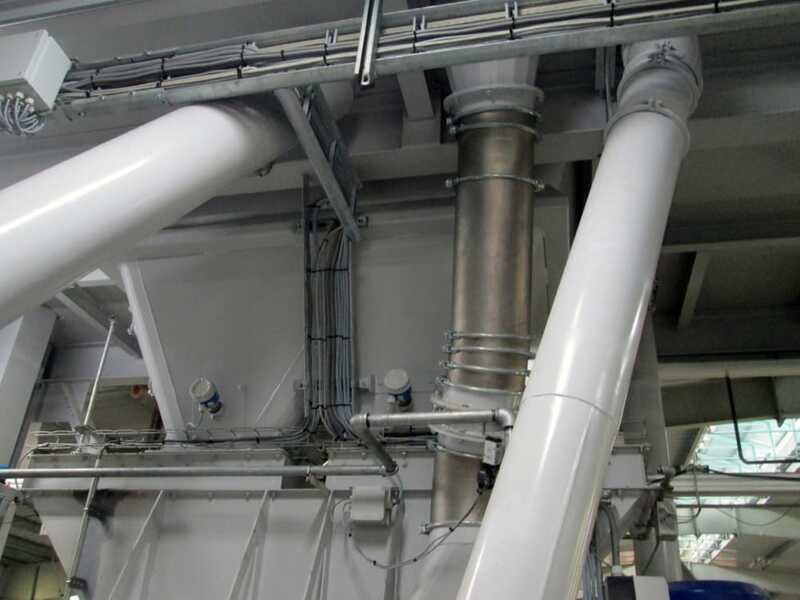 Piping is applied in many areas in a feed mill. Main application is gravity conveying of the solid bulk goods from intake (such as grains), up to finished product (such as meal), pellets and crumbs. Van Aarsen supplies standard round and square welded piping and modular round piping with clamping rings. Both systems provide excellent flowing properties. The slides are designed by Van Aarsen for closing and opening the inlet and outlet of various machines and bins. The valve boxes are designed by Van Aarsen for gravity conveying of free flowing, non-glutinous, granular bulk goods. 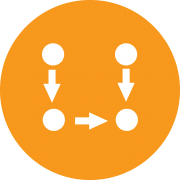 They can also be used to divert a product flow.